Created in 1965, the Billingham International Folklore Festival of World Dance has welcomed thousands of artists from all over the world to present the very best of folklore dance and song in the small town of Billingham, County Durham from Saturday 11th until Sunday 19th August. Festival producers Olga and Joe Maloney invite audiences to join them on an exciting journey, an intricate fusion of arts and sport, presented by a cast of 300 international performers, world class ice skaters, dancers, actors, musicians and Taiko drummers. The world premiere of Ikebana, the Journey in Quest of Harmony will be performed across two venues – Act One at the Billingham Forum Theatre and Act Two at the Forum Ice Arena. Ikebana artistically combines nature and humanity, inspired by the famous Japanese art of flower arrangement. 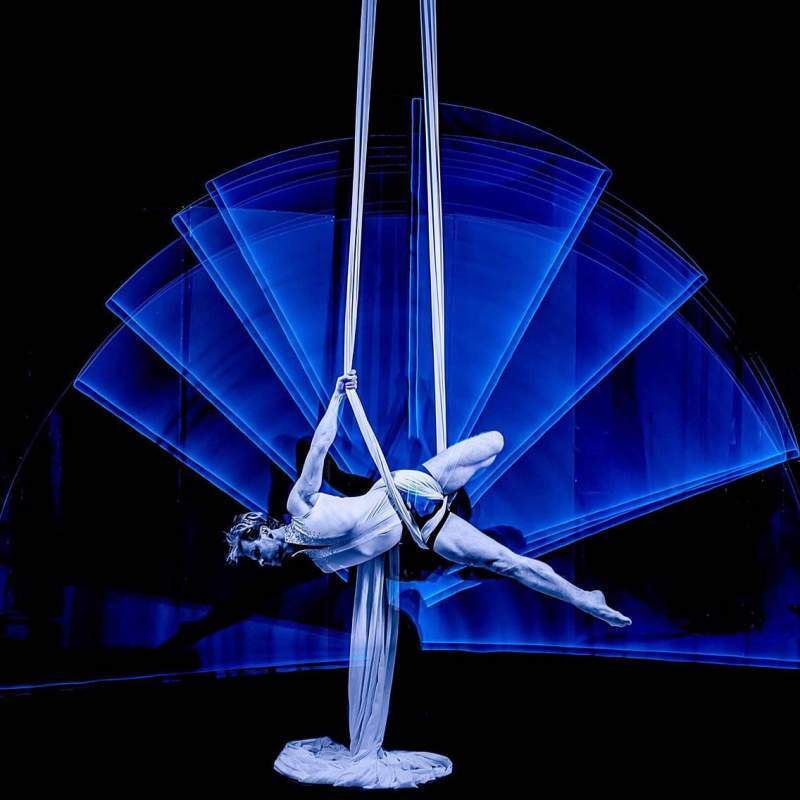 This innovative performance moves between the traditional and contemporary, between art and sport, creating a spectacular show for all the family. Cultures from around the world unite to present over 300 international performers and a large community cast of skaters, dancers and local choirs. Following the success of ice skating spectacular Peacock Lake, Ikebana, the Journey in Quest of Harmony again takes to the ice with World Professional Ice Skating Champion Gary Beacom from Canada and Dancing on Ice Star Mark Hanretty. They’ll be joined by top world ice skaters, actors, Eliot Smith Dance and international dance and music companies from Argentina, Chile, Egypt, Japan, Mexico, France, Ukraine and the UK.